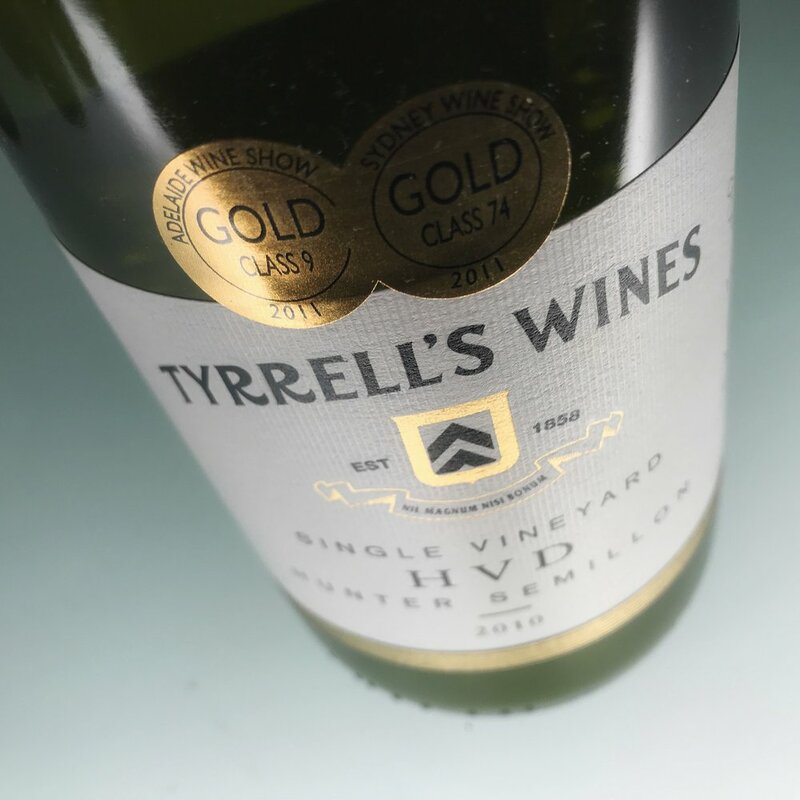 So, we’re going to have a salmon curry over Arborio rice with this gorgeous high end single vineyard Sémillon from Hunter Valley AVA on the east coast of Australia: Tyrrell. It is completely dry and unoaked. As with most wines: serve 8C, not refrigerator cold. A gorgeous clean wine with only hints of steel and mineral. The dominant fruit is clementine. This carefully, scientifically hand-crafted wine can be aged for decades. The vintage we opened is the 2010. Most white wine of that vintage is dead and gone now! It is "one of the kings of white wine" according to Patrick. "I think the thing that I feel about it is... it's extraordinarily balanced. It's not too acidic, it's not too steely. It's utterly elegant." Read more about Sémillon and Hunter Valley here. More about the single vineyard Tyrrell Sémillon here.